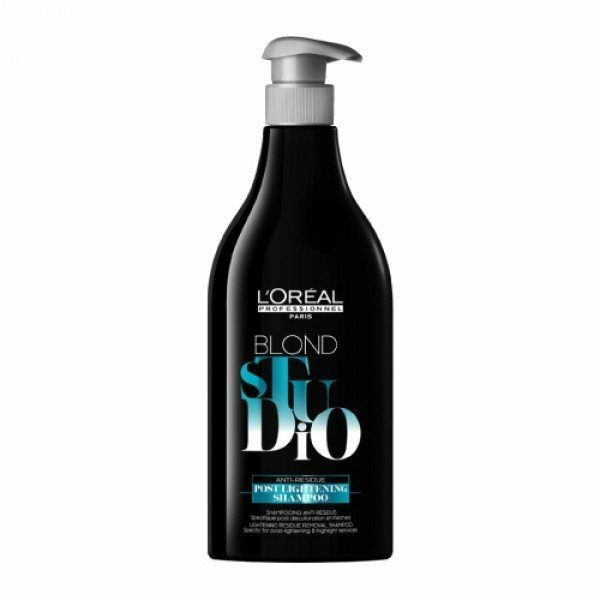 Blond Studio Post-Lightening Shampoo is a L’Oréal Professionel after color service shampoo to provide a gentle cleansing to lenghts and ends. 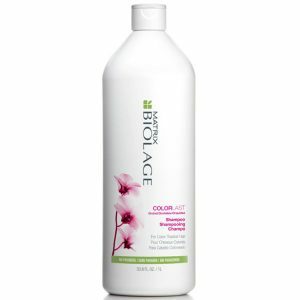 This smooth formula cleanses the hair to protect the integrity of the hair fiber. 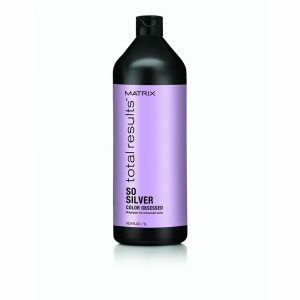 The L’Oreal Professionnel Blond Studio Post Lightening shampoo cleans the scalp effectively, washes hair thoroughly, and restores its natural beauty.